The Anglicans make for an interesting lot. 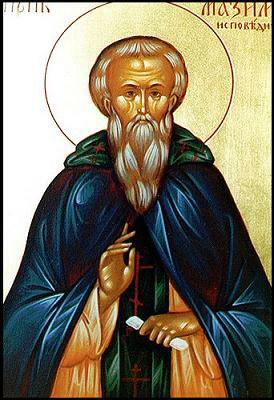 On the whole, they are my favorite Protestants—they have good manners, they are open minded to a fault, and they have maintained a sense of taste among their philistine religious brethren. I suspect that more than a few sincerely try to uphold the apostolic faith, but the Church of England and her denominational children have largely traded the Christianity of yore for a traditional liturgy divorced from traditional theology and practice. After the liturgy today, I spent some time next to the National Cathedral. The grounds of this monument to American Anglicanism are lovely; the bishop’s garden complements well the noble edifice that testifies of Americans’ W.A.S.P. inheritance. It is one of my favorite spots in Washington, but I cannot help but think how the “Republican Party in prayer” has become the hallowed sanctuary of diverse lifestyle choice non-judgmentalism. They have fine music, the moon rock stained glass window (which commemorates the Apollo missions), and tea and cakes in the tower, but what theosis occurs in those grand halls? No doubt, one must hear the typical social justice shtick of the religious Left, probably laced with genuinely good talk and deeds of loving one’s neighbor. Yet, what is the transcendent vision that illuminates the meaning of such matters? That God is love? The merciful and inexhaustible divine love informs everything about the Christian religion, but when I listen to “progressive” Protestants, their message at its worst sounds as if God’s love were similar to that of an indulgent mother who spoils her unruly children. At its best, this “theology” of love is a political exhortation to communal sharing. The divine love—the heart of the gospel—seems reduced either to sentimental spiritual sop or to horizontal, moral cheerleading. What is divine love separated from divine wisdom, divine justice, or the divine order? What is the source of our being our brothers’ keepers? Why should we love one another? The Christian faith has much to offer concerning these issues, but do such questions arise in the Anglican communion, where people are focused on affirming homosexuality, feminist trends, and the latest fashionable “social justice” causes? Regardless, they remain likable folks on the whole, if not a bit absurd. 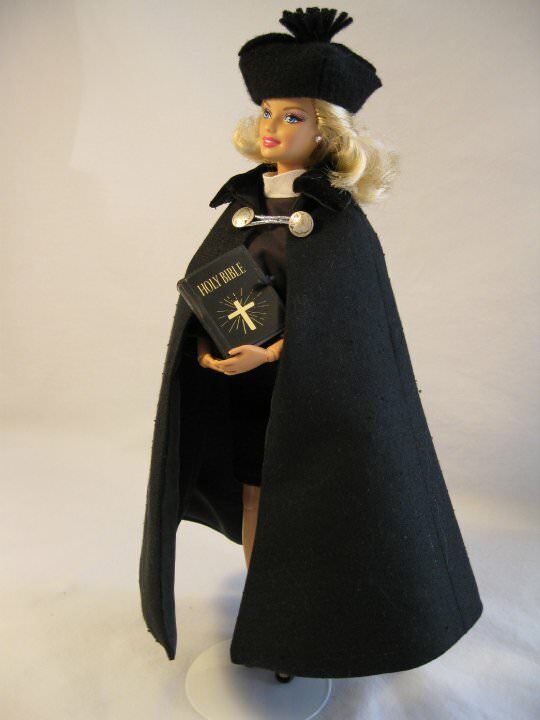 The Religion News Service posted last week, “Barbie gets ordained, and has the smells-and-bells wardrobe to match.” Evidently, an Ohio priestess made the doll’s wardrobe and portable sacristy as a gift for her friend, another priestess who was just assigned to an Anglican parish in New York. 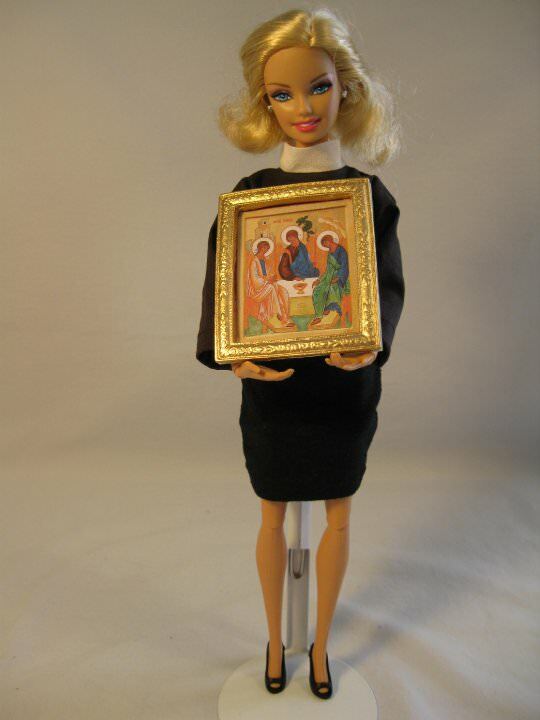 The Vicarette Barbie has a public Facebook page, where you can see her in various outfits. Episcopalian Barbie is, expectedly, quite the broad minded broad. I would like to wish all Christians a happy Pascha. Enjoy the feast of feasts. I like the ostriches in the snow. How bizarre.